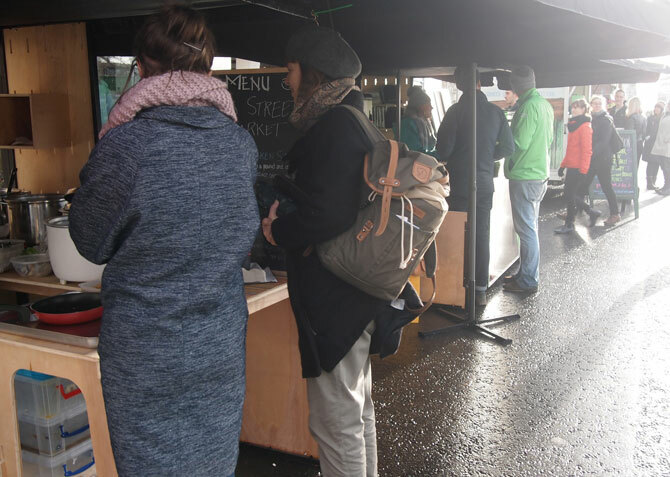 Please note: Due to new public realm works being undertaken by Glasgow City Council on Ross Street, and surrounding streets in the Barras Market, we will need to take a break from operating Ross Street Market. When we have more information on the duration of these works, we will update our website. Stall Hire: Prices vary, and include use of Many Studios' custom designed market stall. Please contact Many Studios for more information. 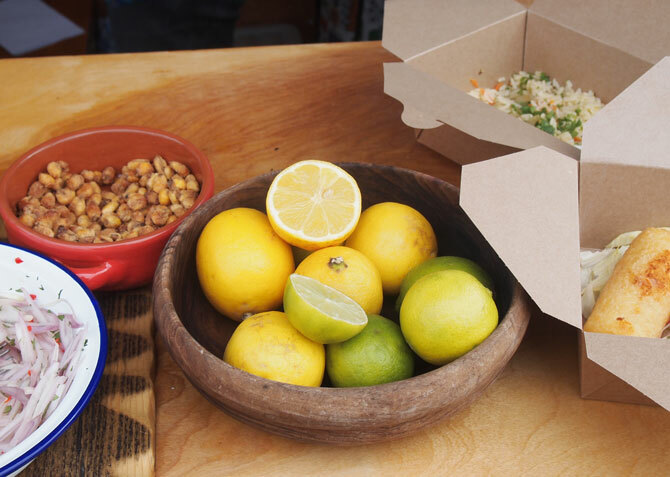 Many Studios launched Ross Street Market - a new, outdoor arts and food market - in December 2016. Ross Street Market began with a 6-month design + build project commissioned by Many Studios to the University of Strathclyde. In response to the project, Fraser Yardley and Gina Colley created the design for six striking, modular stalls that considered the changing climate of the Barras Market and sought to celebrate and expand upon the existing identity of the Barras Market. 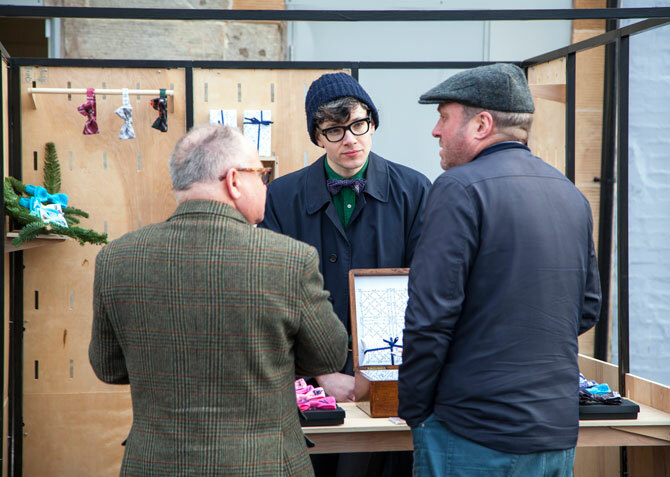 Taking place on the first Saturday of the month, as part of East End First Saturdays, the market brings together a combination of arts and food and drink vendors to create a new, vibrant shopping experience in Glasgow. The project has been very successful, with a rapid growth in interest and footfall, with thousands of people engaged online in the first few months. So far, we've had great coverage, with articles from What's On Glasgow, Glasgow Live, British Street Food, Glasgow Live again. Here's the most recent spotlight on the market. For updates on new traders each month, please visit Facebook. To trade at Ross Street Market, please complete the application form to the right or contact info@manystudios.co.uk for our pdf application form.